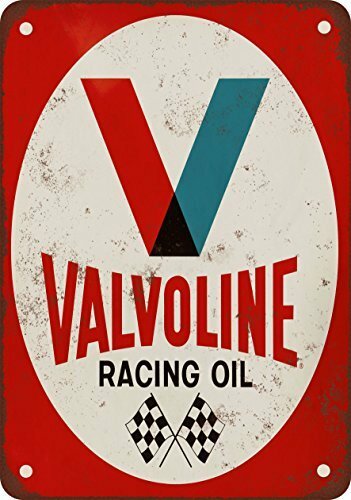 Crystal Art Sign Of The Times 12″x15″ Texaco Motor Oil Metal Sign. Sign of the Times creates and designs great novelty items. We provide the most productive selling licensed and trend products. 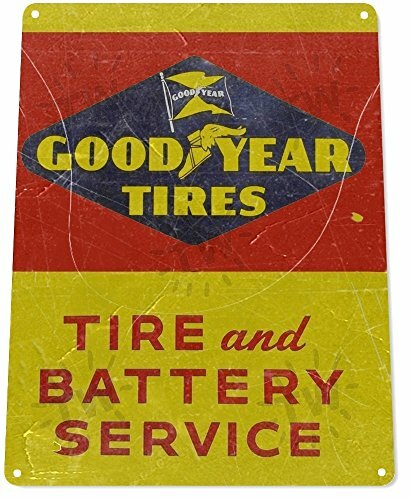 The whole thing from classic vintage metal signs to a laugh formed signs to distinctive neon-like LED lighted signs. 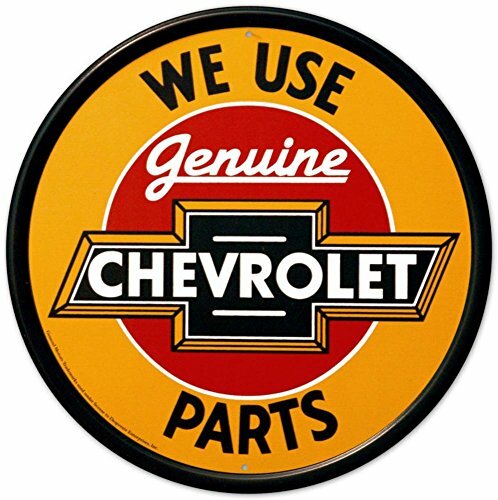 We are a manufacturer of metal signs, wooden signs and plaques, framed art, mirrors and other wall decor and a laugh stuff. 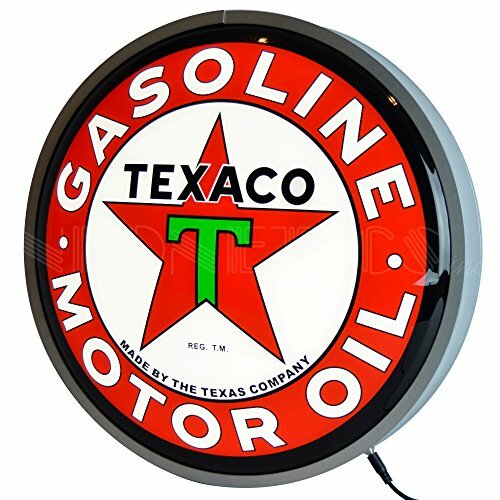 This vintage sign highlights “Texaco. 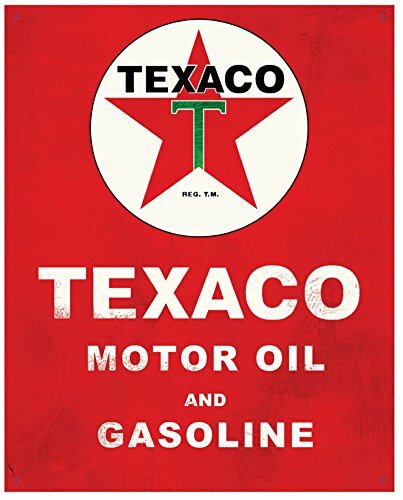 Motor oil and gasoline”.